The Albert Iron & Brass Bed | Wrought Iron & Brass Bed Co. 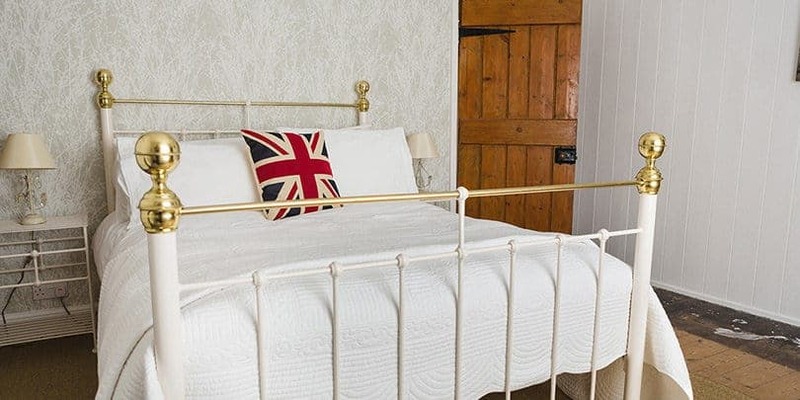 The Albert iron and brass bed is a collaboration between our stunning Victoria and Beatrice iron and brass beds. It would only seem right to complete the trio with Albert! Victoria, encompasses a solid design, that is not only strong and robust, but sophisticated and appealing to the pleasing eye. 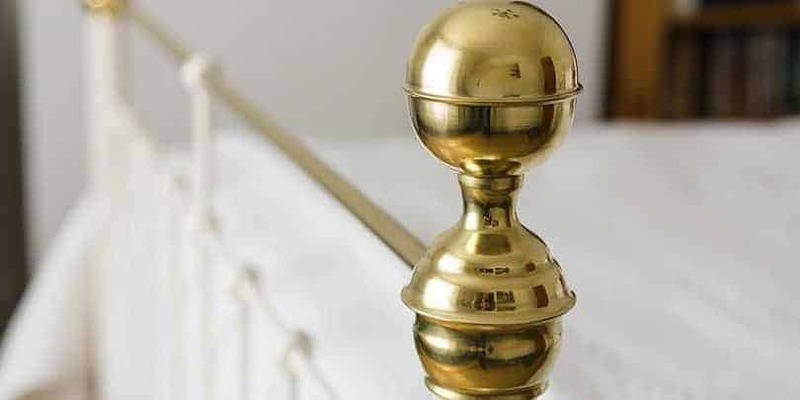 Albert boasts the charm of both Victoria’s and Beatrice’s iron work with Beatrice’s straight top line and Victoria’s “Bedknobs and Broomsticks” style authentic Brass finials, helping create a traditional Victorian style. 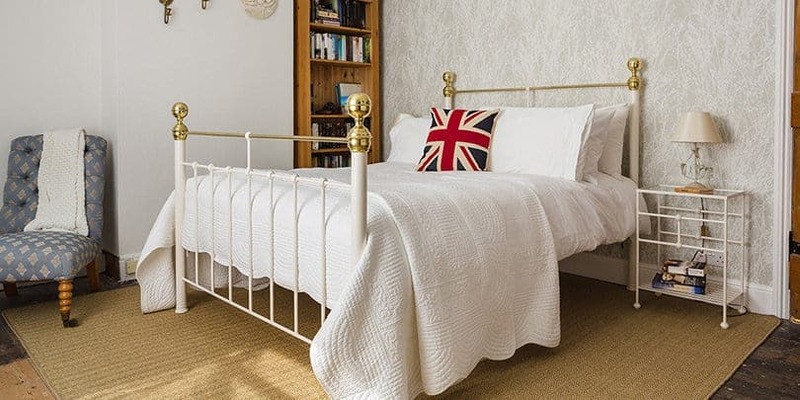 Our Albert iron and brass bed is available in a variety of sizes and finishes so shop our collection today and find yourself a beautiful iron bed, or iron and brass bed. Care instructions: Clean iron work with a damp cloth and gently wipe over surface. Brass may be cleaned with brass cleaner. Heavy impacts may damage the powder coated finish.